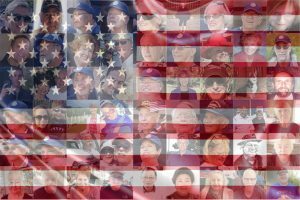 It began last fall with a small group of Irvine veterans, along with their families, friends and neighbors who wanted to Save the Veterans Cemetery in the Great Park. Today, it’s a fast-growing grassroots movement that is taking on FivePoint’s plan to bring massive development (and traffic) to the Great Park, urging their fellow Irvine residents to Vote NO on Measure B on June 5th! 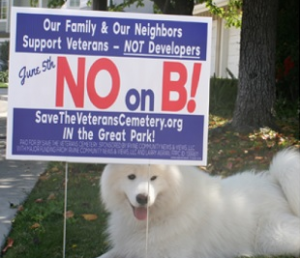 The NO on B campaign has attracted thousands of supporters who not only believe that pushing the Veterans Memorial Park & Cemetery out of the Great Park over to the El Toro “Y” is extremely disrespectful, they are also fed up with the control developers have in Irvine, and cannot imagine an additional 10,000 cars added to our neighborhoods as a result of Measure B. 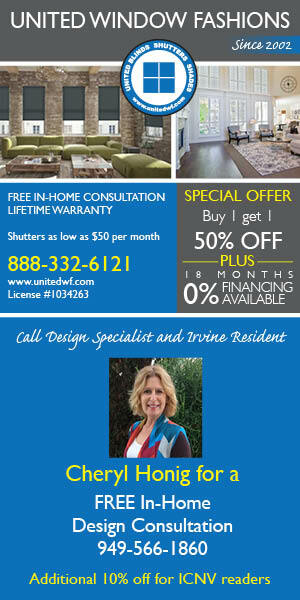 While FivePoint and their consultants spend millions spreading “alternative facts,” Irvine neighbors are joining the NO on B movement in record numbers! Supporters are posting lawn signs in their front yards, talking with their neighbors about the importance of voting NO on B, and donating to ensure the campaign has the resources necessary to reach out to Irvine voters in the next couple of weeks.